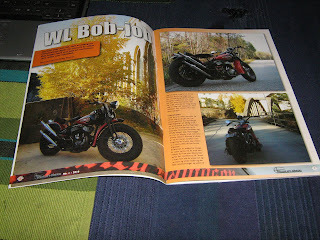 Last issue of HDOCN (Harley Davidson Owners Club Norway) Magazine had an article on my WL bobber in their first 2010 issue. 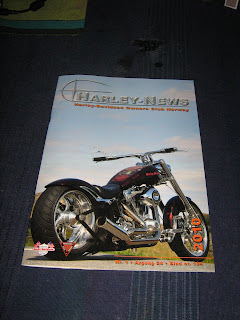 I think the pictures taken in late autumn light where great. 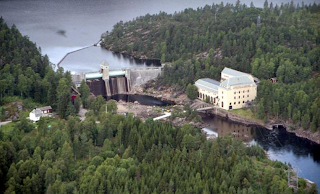 Location is at one of Norways oldest water power plant still producing electrical power, wich it have done since 1920. This station is producing electrical power from only 15 meters waterfall, by using what is called low pressure turbines. Here is a overview pic from Nomeland. The power plant station was drawn in 1916, its one of my favourite stops when out for an evening ride. 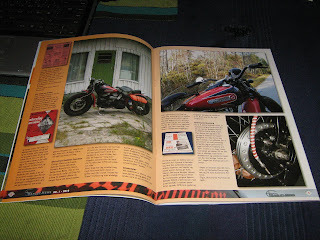 Then one pic is taken at an old abandoned gas station in Sweden.